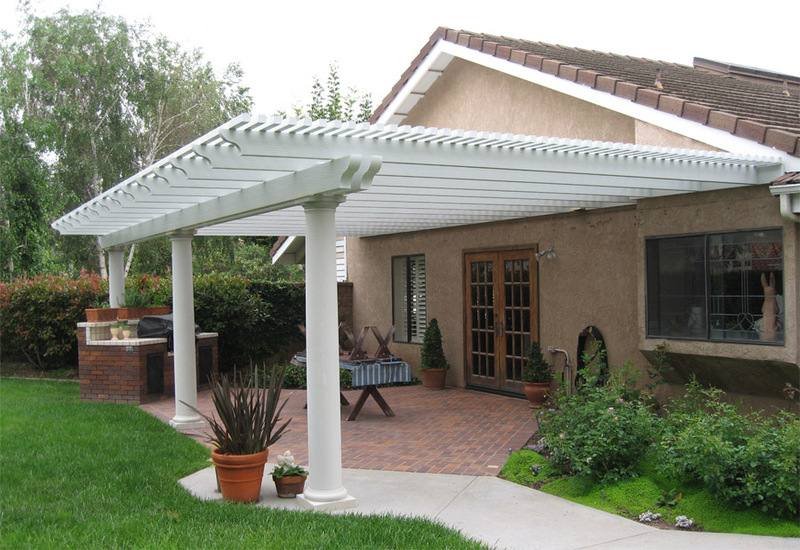 Pergola Canopies | Canopy Concepts, Inc.
A pergola from Canopy Concepts is the best way to add outdoor living space to your home. 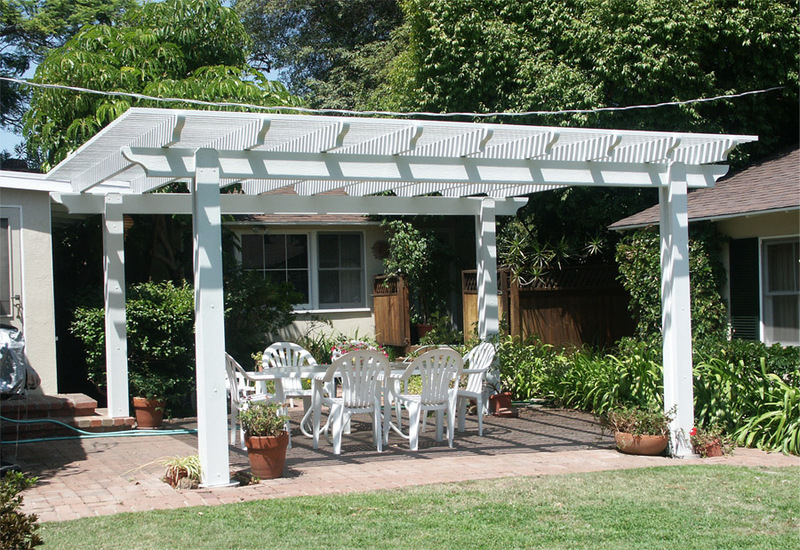 Who’s going to want to hang out in your backyard if they have to sit directly in the hot summer sun? The bottom line: the area that you cover will be the area that you use. 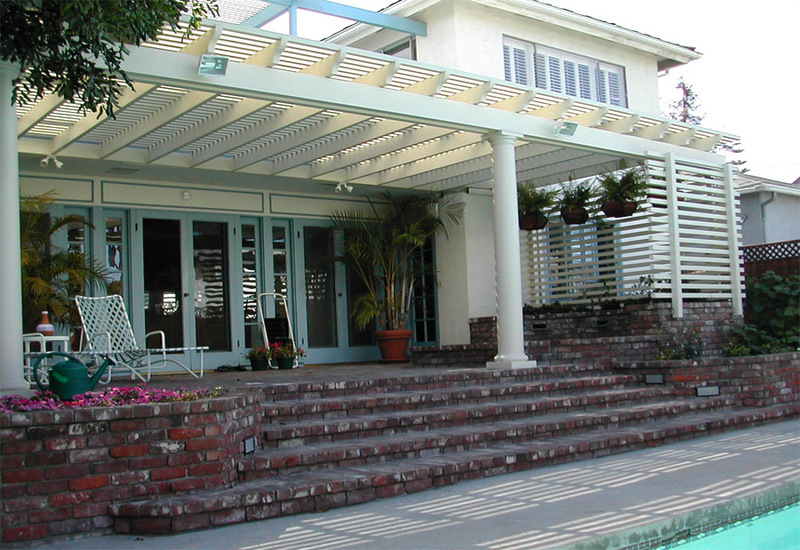 Pergolas from Canopy Concepts are made of state of the art aluminum with a woodgrain embossed finish. 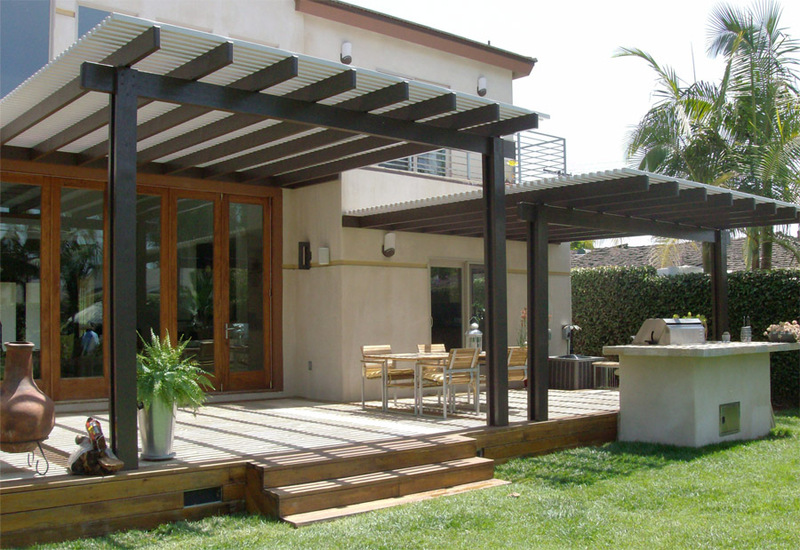 It has the look of real wood without any of the hassle or maintenance. 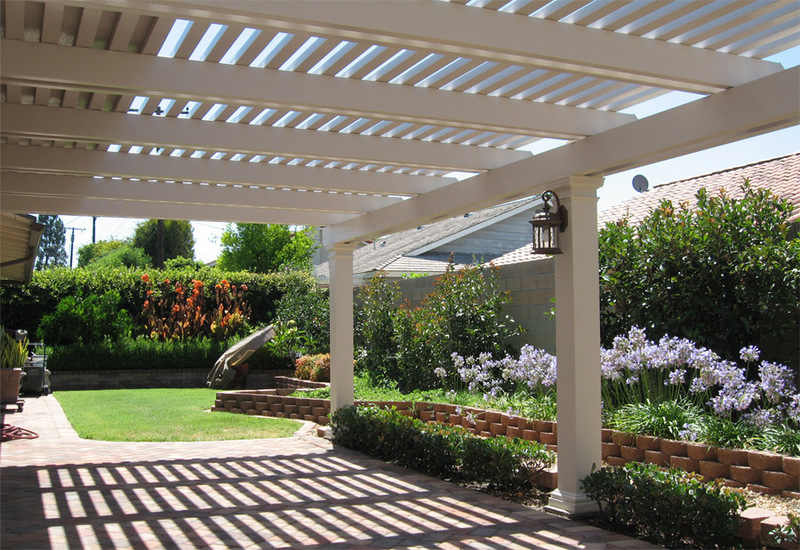 Available in seven colors, your pergola will be a favorite part of your backyard for years to come thanks to a lifetime factory warranty. 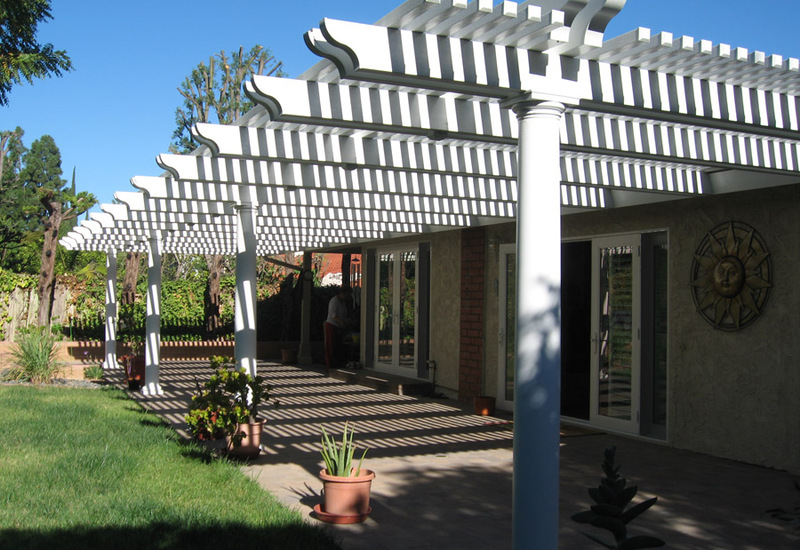 Contact Canopy Concepts today and start planning your new addition to your yard!